Different countries have different opinions on Bitcoin and other cryptocurrencies. Some say it is a threat to their national currency and stability, while some openly embrace the fundamentals. Some countries embrace it as they fear they might lag behind in adoption while some want to adopt it but are worried as to what if Bitcoin becomes the world’s only currency. This dilemma has divided the world into two categories – one likes Bitcoin, the other group rejects it. If you ask me as to what might happen in the future, I’d say countries embracing BTC will be doing far better than the other category. That’s why today I want to discuss top Bitcoin-friendly nations that have embraced Bitcoin readily and are further making friendly regulations around it. 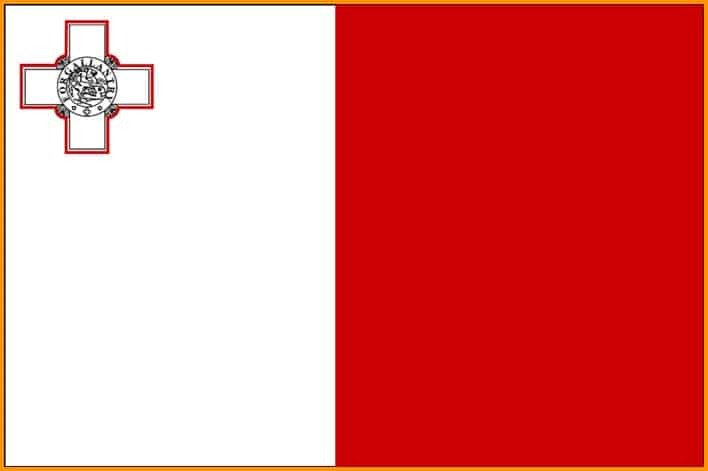 Malta is an emerging crypto and BTC friendly country. It is a small country in southern Europe which has been a gambling paradise and a very welcoming country for the gambling businesses. Now in 2018, they have formed the Malta Digital Innovation Authority which is encouraging cryptocurrency and blockchain businesses to come to Malta has set-up their businesses. It is also a Bitcoin-friendly country and that’s the reason Binance, one of the world’s biggest crypto exchanges, has decided to set up their HQ in Malta. Japan is not too far behind in BTC adoption. Japan was the first country to legalize Bitcoin and gave it a status of legal tender and then it ended its double taxation on Bitcoin in 2017. Japan is also believed to be the home of Satoshi Nakamoto – the creator of Bitcoin – and was the home to the world’s first Bitcoin exchange – Mt.Gox. Japan also became the first country to properly regulate its cryptocurrency exchange in 2018, thus paving the way forward for other countries to do the same. 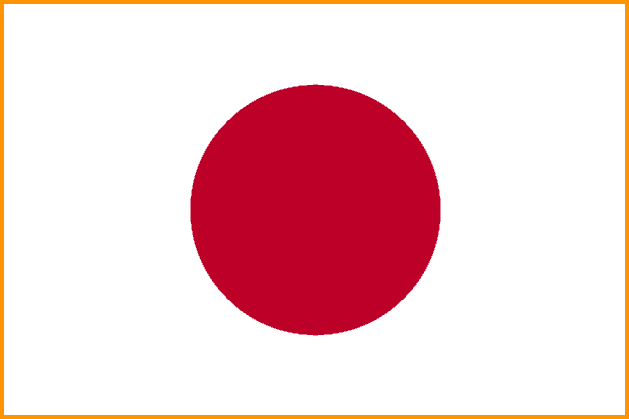 It is believed that around 50% of the BTC’s trade volume comes from Japan in Yen. Estonia is another Bitcoin-friendly nation. It is a country in northern Europe that embraced Bitcoin quite early. Fun fact: Estonia is also the home to Skype. Here, the government is not only supportive of BTC but also supportive of other cryptocurrencies and blockchain. Therefore, they are looking forward to implementing the same in their health and banking sector very soon. The government of Estonia also plans for their own digital currency and as of now tax deductions of Bitcoin gains have to be paid to the government. However, BTC or other cryptos aren’t banned here. 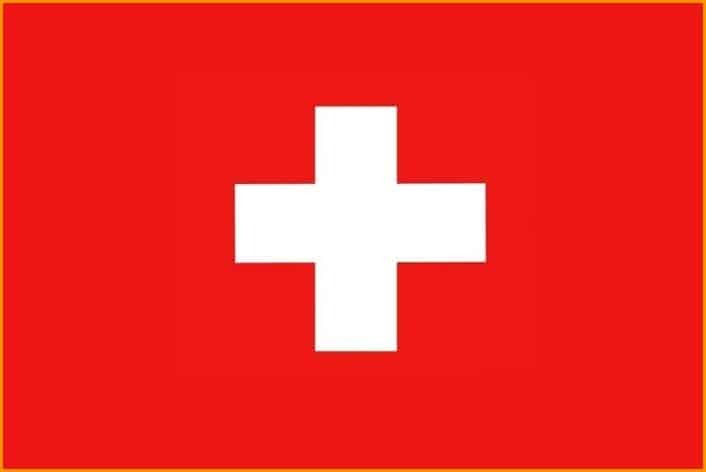 In case you did not know yet, Switzerland is heaven for cryptocurrency enthusiasts. This central European country is very welcoming of Bitcoin and other cryptocurrencies. Moreover, it is home to some of the best cryptocurrency and blockchain companies in the world such as ShapeShift and Xapo. Also, the government is very welcoming, unlike other European countries. That is because Switzerland isn’t part of the European Union. This has earned it the title of CryptoValley, something similar to Silicon Valley as we have in the US. The Bitcoin trading is allowed and if you are trader here you need to pay the capital gains taxes. If you are not, you are just liable to pay income taxes if you receive your salary in crypto. Hong Kong is a Chinese administrative country and is a powerhouse of Asia’s economic activities. China banned Bitcoin fearing the economy’s collapse, but Hong Kong, a country that has special rights, hasn’t banned Bitcoin yet. Here, the capital gains aren’t taxable but one needs to pay the income tax irrespective of whatever currency they are receiving their money. Moreover, BTC is considered as a virtual commodity here in Hong Kong. 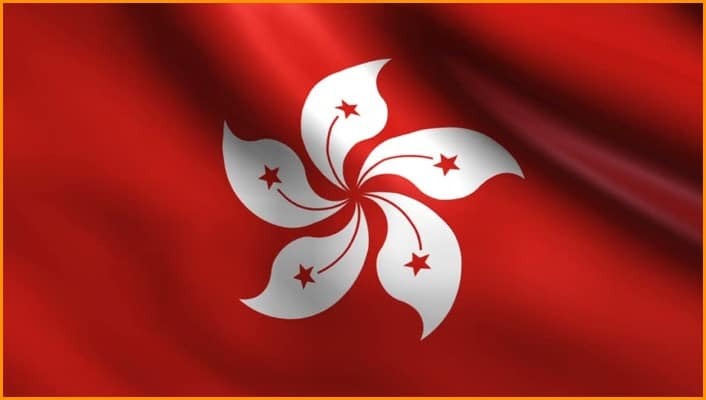 Hong Kong’s exchange regulations are clear and easy to understand and that is why some of the big crypto exchanges operate from there. Plus, being a bustling country and people who love new things, Bitcoin is a thing to stay in Hong Kong. (But no one knows what China might do to HongKong in future). 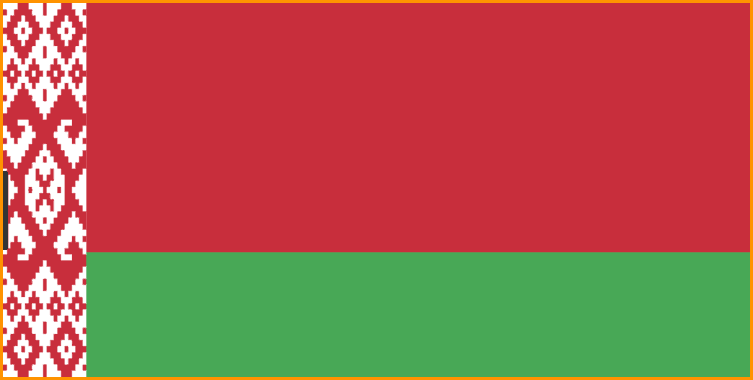 Belarus is another European country in Eastern Europe which is welcoming to cryptocurrencies like BTC, ETH, and others. Late in December 2017 when Bitcoin was at its all-time-high, Alexander Lukashenko – the president of Belarus legalized BTC and cryptocurrencies in the country. Not only this, ICOs and smart contracts were also put in the same category. The President of Belarus also declared that cryptocurrency mining, trading, and capital gains on any crypto or ICO will be tax-free until January 1, 2023. And this step was a kind of invitation and encouragement of crypto businesses to take Belarus in consideration while setting-up their businesses. 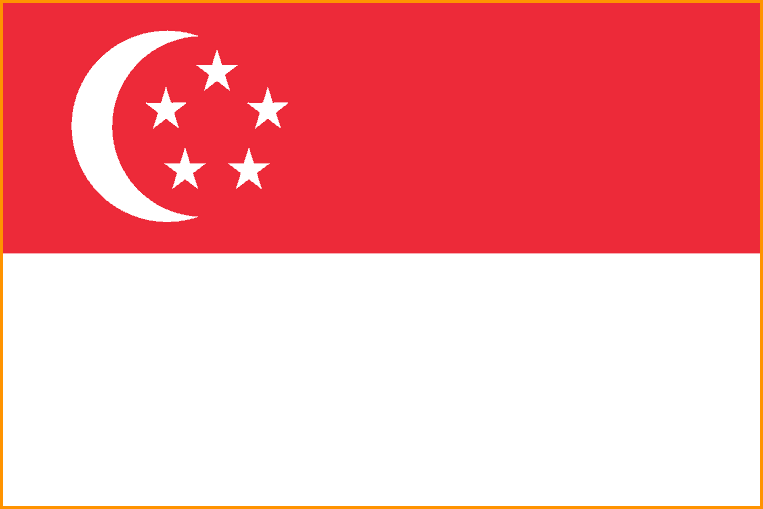 Singapore is another Asian economic powerhouse and a Bitcoin-friendly country. Upon analysis, the regulations didn’t look too cumbersome, nor were they too clear. Bitcoin in Singapore is not regarded as currency but it is perceived as goods. Thus one needs to pay GST (Good and Services Tax). And if you are in Singapore, you can bypass capital gains of Bitcoin/cryptos by bypassing these determining factors of trading. Australia is another country that has welcomed Bitcoin. It was the second country after Japan to declare Bitcoin and cryptocurrencies as a legal tender in 2017. Australia also followed Japan’s decision on ending double taxation on BTC and thus curbed its GST on it. 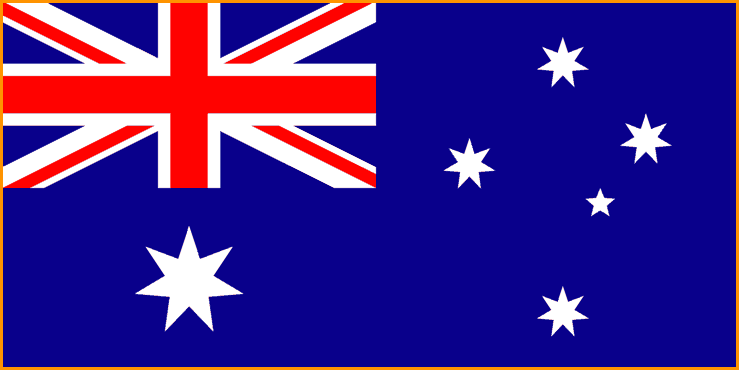 Australia government has also established AUSTRAC which is now regulating and licensing Australian crypto exchange. 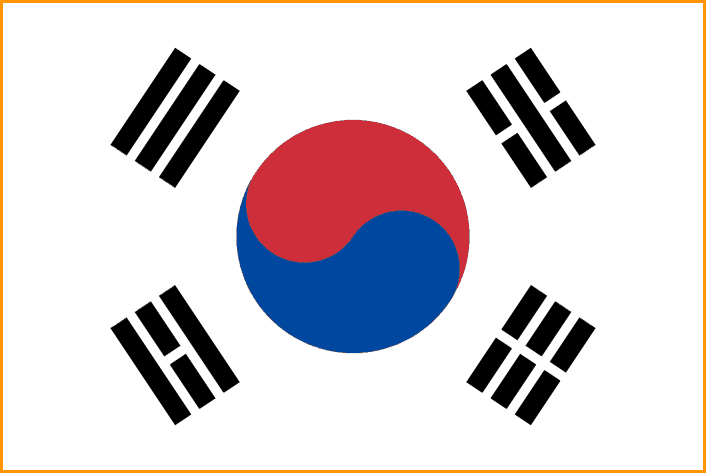 South Korea is very welcoming to cryptocurrencies, especially Bitcoin. Korean exchanges also account for more than 10% of total BTC trading volume. Plus, there have been many blockchain projects and ICOs that have emerged out of Korea recently. The government had banned ICOs temporarily and there were also rumors for Bitcoin exchanging banning, which hasn’t happened so far. And the fact that some of the largest volume pulling Bitcoin exchanges in the world are from South Korea speaks in itself about the country’s friendliness towards Bitcoin. These were some of the top Bitcoin-friendly nations of the world. I know there some more but they aren’t promising enough to be added here. Some might think that Bitcoin is being tested by the world’s nation-states but in reality, Bitcoin is testing them and buying some time for itself as it becomes technically ready to be the world’s reserve currency one day. So that all from my side in this article. Hope you enjoyed reading the Bitcoin the stand of many countries around the world.